Should you have any need to translate any English medical and pharmaceutical text into Arabic, do not hesitate to contact me. 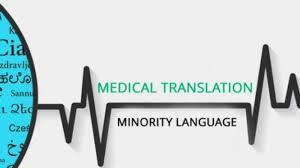 I have University and post graduate degree in medicine and surgery and translation experience as freelancer. So, I clearly understand the very specific medical issues and commit to make it clear to the reader.